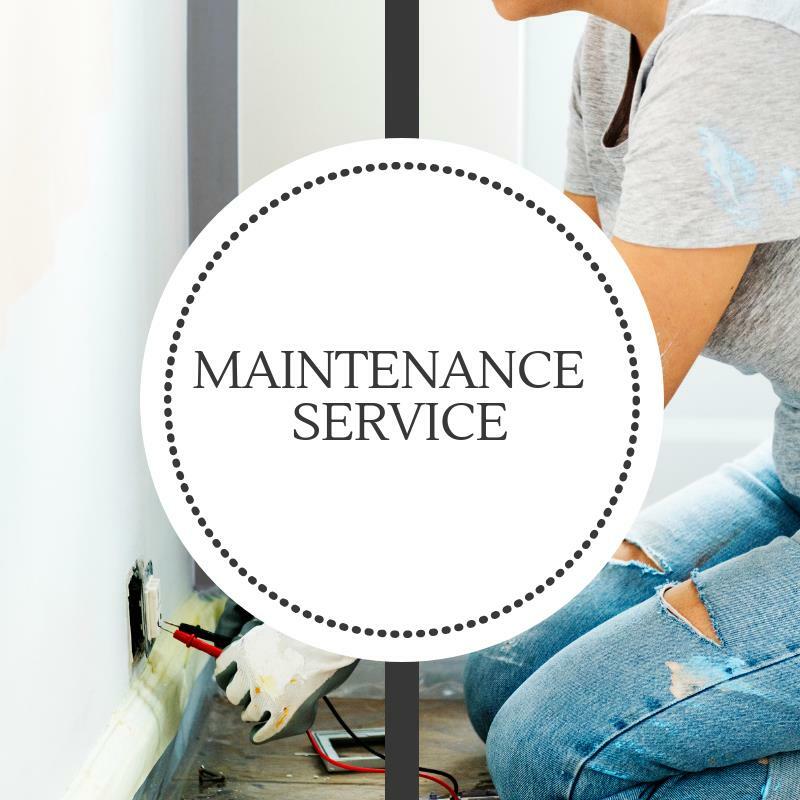 We know you’re busy, and at Fresh Start Cleaning and Maintenance, we want you to know it’s OK to ask for a little help. 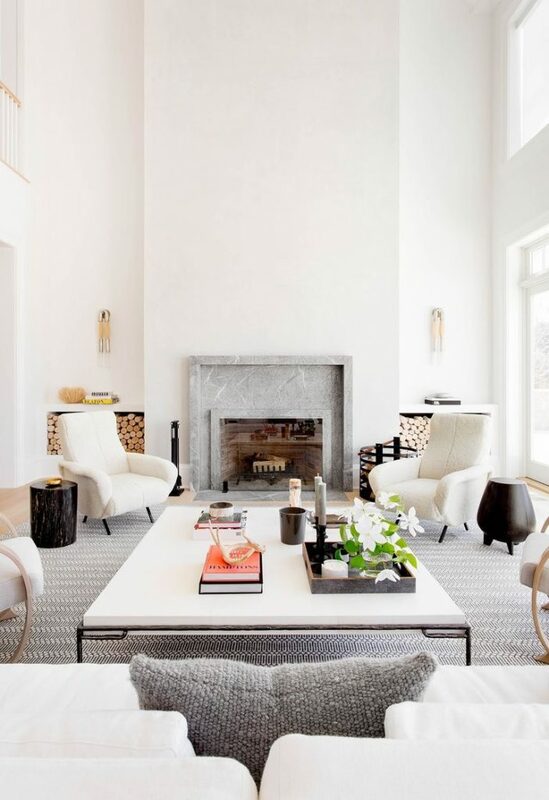 Whether it’s one room, or your whole home, we’ll clean it for you. 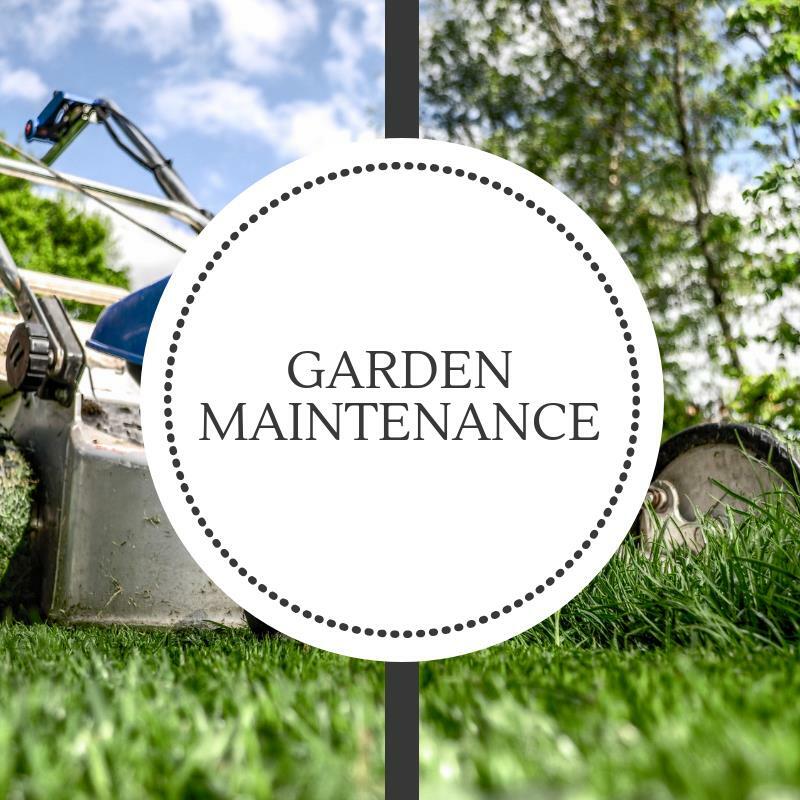 We also offer carpet cleaning, maintenance services, and garden maintenance services in the Garden Route. 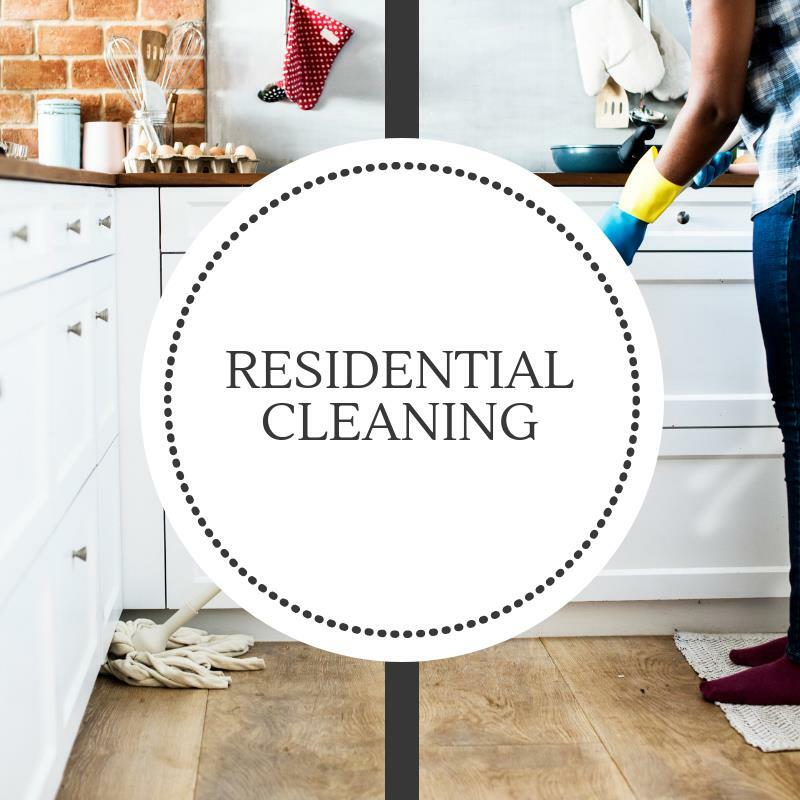 Fresh Start Cleaning and Maintenance will take care of your home, office or business with the experience, integrity, and dependability you want and the flexibility you need. Just give us a call or email us anytime. 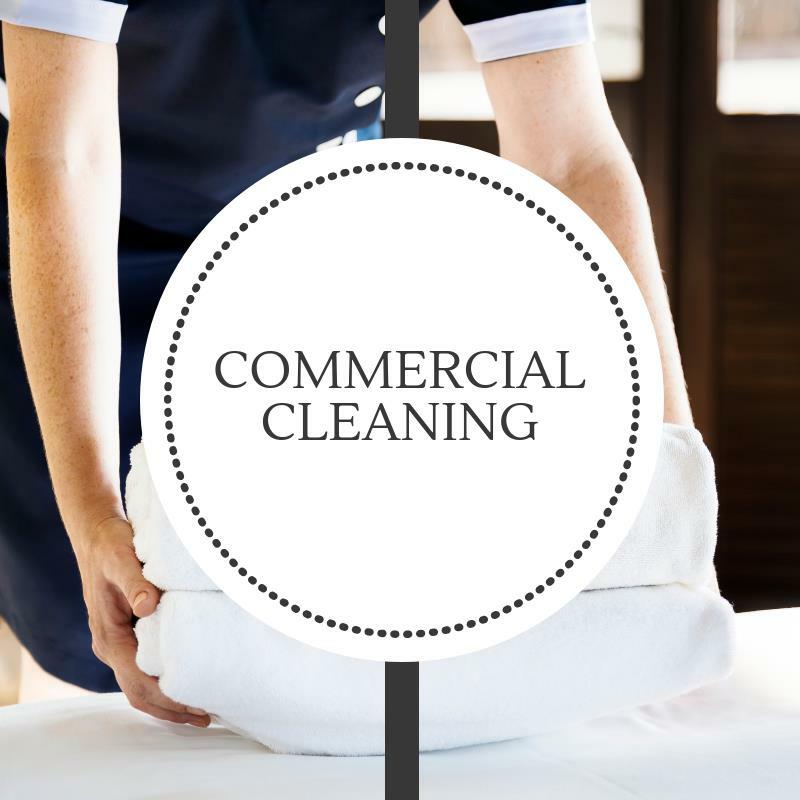 We’d be happy to help you get started with your residential or commercial cleaning. Why Choose Fresh Start Cleaning and Maintenance? Cleaning Service George. Cleaning Company George. Fresh Start is a family owned and run business. The combined experience and attention to detail guarantees satisfaction. A superior cleaning company gives you more time to spend with your family or to focus on your core business. At Fresh Start Cleaning and Maintenance we offer free quotations assuring your needs are met both financially and through quality of service. Therefor, Cleaning Service George. House Cleaners George. Therefor, Spring Clean George. As a result Widow Washing George. As a result, Carpet Cleaning Gorge. Cleaning Service Garden Route. Therefor, Express Clean George. Therefor, Spring Clean George. Move in/out move. Holiday cleaning George. As a result, Holiday rentals George. Widow Washing George. Carpet Cleaning George. As a result,Cleaning Service George.